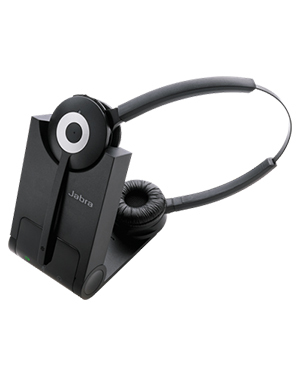 Jabra PRO 930 UC Wireless USB/Softphone Headset is a flexible headset that can allow users to talk wirelessly, as long as it is within the range of the device. This device is usually connected to PC-based softphone and is easy and quick to install, which could be more cost-effective since users won’t need technical support from experts. 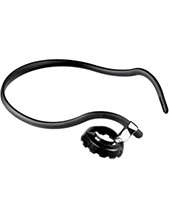 Get to know this headset better by calling the company hotline at Australia wide 1300 131 133! Established in the year 1869 and headquartered in Ballerup, Copenhagen, Jabra provides high quality headsets and headphones that can be worn for an entire day, without the customers feeling craned and tired with the device they are wearing. This is how the company is able to break the contact centre industry since agents need this kind of headsets in the first place. Through these headsets, the quality of calls is improved and so agents are able to be more efficient in handling and managing their calls. Jabra operates focusing on creating great quality audio devices that can change how people live and experience sound. By providing better audio products, the company hopes to also improve people’s lifestyle, whether it is through personal or professional means. Headsetsonline provides customers the convenience in today’s modern world, with an enterprise-encrypted and secured website. Customers can seamlessly visit the site and have the products they need delivered with flat shipping rates. From the site, Headsetsonline.com.au, customers can skim through all of the products and services offered by the company freely and seamlessly. And once deliveries are made, they can be assured that there will be no additional charges and surprise fees that come along with the receipt, especially for the bulk orders. 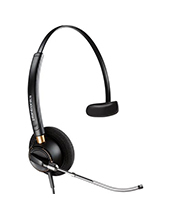 Headsetsonline gets all of its products and solutions from established Australian distributors. Through these distributors, the company is able to guarantee its customers that all products offered pass Australian standards. In addition to this, the warranties packaged together with the products are also ensured to be covered Australia-wide. 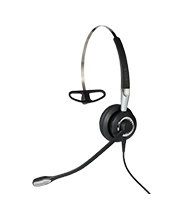 Headsetsonline delivers the convenience of today’s modern world and can easily provide to the needs of customers with few clicks of a button.